THE FARMER’S OTHER DAUGHTER: A Moonshine Hangover In Movie Form – Schlockmania! “Hicksploitation” is a beloved subgenre for many exploitation flick fans, especially those of us from the south: White Lightning, Macon County Line, the Walking Tall series, the list goes ever on. However, hicksploitation isn’t all moonshine and punch-ups. There was once a subset of this cinematic style aimed at the entire family that usually mixed broad humor, family values and country music in equal proportion to create a downhome buffet of clean-living entertainment for the Bible Belt to enjoy. The Farmer’s Other Daughter is a boilerplate example of this lighter, family-friendly version of the format. 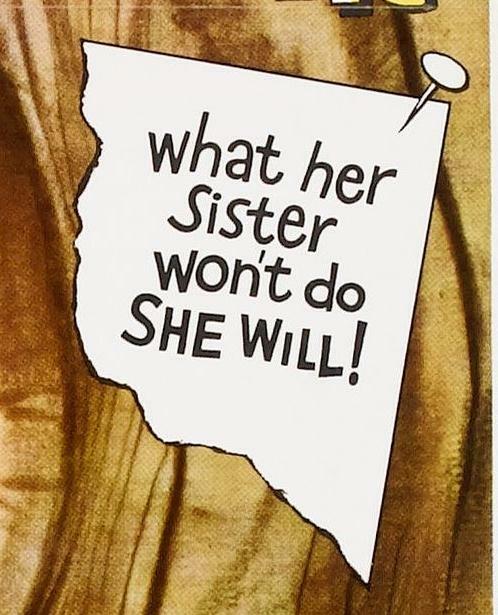 The script was an early effort from William Norton, who would later write White Lightning, Big Bad Mama and other downhome fare, and focuses on the travails of the Brown family. Patriarch Horace Brown (Harry Lovejoy) is trying to keep his farm out of the clutches of evil rich guy Cyrus Barksnapper (William Guhl), who has eyes for Horace’s nubile daughter, June (Judy Pennebaker). All seems lost until hapless traveling salesman Jim Huckleberry (William Michael) happens into town, hawking bikinis made of a “miracle fabric.” He gets mixed up in the family’s struggles and hijinks ensue. The end result definitely knows its intended viewers. The Farmer’s Other Daughter is packed with Hee Haw-derived humor (including tons of slapstick) and a cynical distrust of the government and the wealthy, topped off with a mild amount of pin-up-style cheesecake. 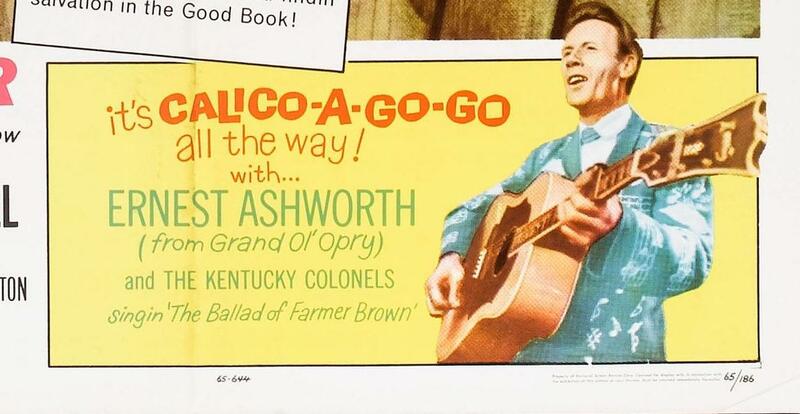 There’s even an extended segment where a fresh-from-the-Grand-Ole-Opry band, Ernest Ashworth and the Kentucky Colonels, stop the film cold to perform a multi-song set. In terms of content, it caters to the target audience beautifully. That said, none of the above ensures that The Farmer’s Other Daughter is actually entertaining. By anyone’s standards, this is pretty dire stuff. The schtick is stale, the acting is as wooden as it is broad and the 84 minute running time feels like three hours. Director John Hayes was a prolific director of low-budget fare so there’s a basic technical competence on display but his work feels woefully uninspired. He was better known for more twisted fare like Mama’s Dirty Girls and Grave Of The Vampire so it’s possible that these cornpone antics left him cold. There are some incidental bits that are amusing – like the fact that Judy Pennebaker doesn’t even try to do a southern accent or how the Kentucky Colonels’ performances feature a drummer banging on his kit despite the total lack of drumming on the soundtrack – but this would-be quickie is a dismal slog. Next ArticleSCHLOCK-WIRE: Volume 17 of MST3K Coming From Shout! Factory, Includes 1st Nationally Aired Episode!